Lucky Koi Online Slots Game is a visually breath-taking classic slot created by Microgaming, the world leaders in online casino software. This 5 reel 25 payline game was launched early this year and it’s already become a player favourite. These online slots are graphic-rich and feature stunning symbols of vibrantly coloured koi, frogs, dragon flies, turtles and water lilies, ornate fans and lucky coins. These slots games are inspired by the gorgeous Japanese water gardens and the Eastern sound track adds to the atmosphere. A dynamic and rewarding video slots game, Lucky Koi also boasts 2 Bonus rounds that will boost your payouts and a Scatter and Wild with big rewards. Enjoy an oriental slots games adventure with Lucky Koi online! The lucky Koi which lends its name to the slots games title is the golden fish that acts as the Wild. This Wild symbol can stand in for any other symbol except the Scatter to create a winning combination at any time. 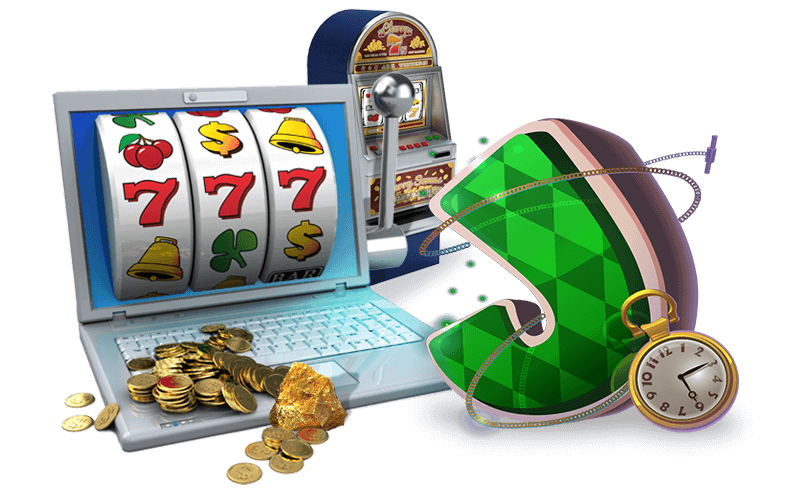 Lucky Koi Online Slots Game also boasts a rewarding Scatter that triggers an instant payout whenever two or more of these symbols are lined up across the reels. The online slots Scatter is the Zen garden symbol and a combination of 3 or more of these icons trigger the games Bonus rounds. Lucky Koi are not just visually stunning video slots, they are also exceptionally rewarding and players can make a splash on every successful spin! When 3 or more Scatters trigger these slots games bonus rounds players must choose between a choice of Free Spins or a Koi Bonus Game. 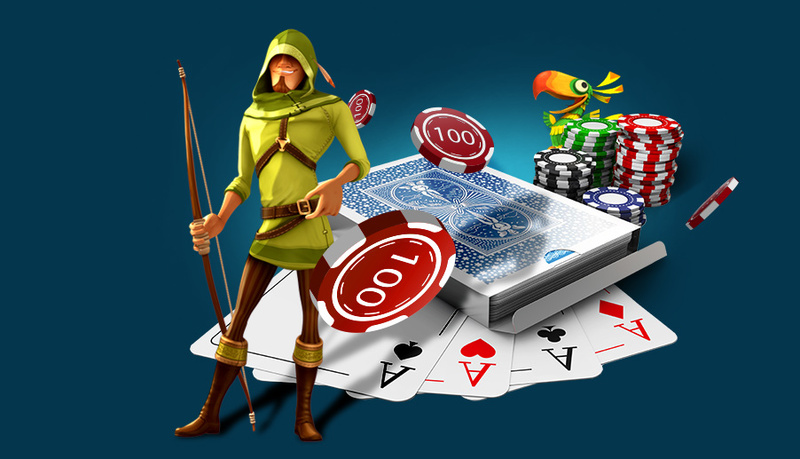 The number of free spins is predetermined and can range from 10 to 30 with a multiplier of up to 5x, and online slots players will be informed up-front of their reward. The alternative choice is the Koi game where players must catch between 3 and 6 Koi to win a cash prize. Both of these bonuses can be equally rewarding and add a new dimension to the game play of Lucky Koi Online Slots Game. In addition to the bonus features on offer, the video slots jackpot is also a generous 10,000 coins and any player who enjoys fast-paced, beautifully themed slots entertainment should try their luck in this Japanese water garden themed game.